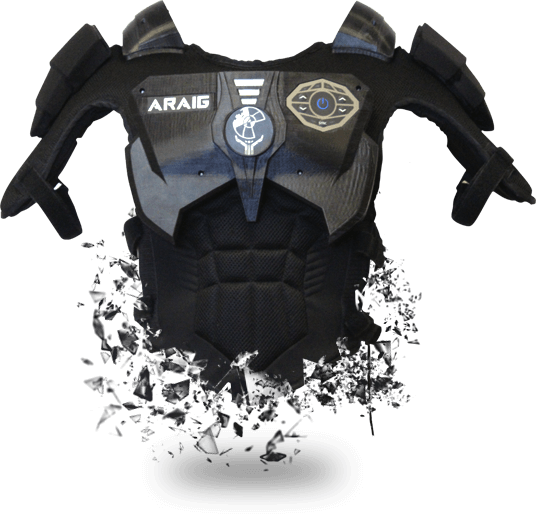 IFTech’s first product is ARAIG, the world’s first multi-sensory multi-directional, force feedback suit. The ARAIG suit provides a unique immersive experience through multi-sensory feedback. Whether it is for training, gaming, movies, virtual reality, augmented awareness or another market entirely, ARAIG can deliver the most cutting edge technology to its users.